for Independent EP's and related professionals. 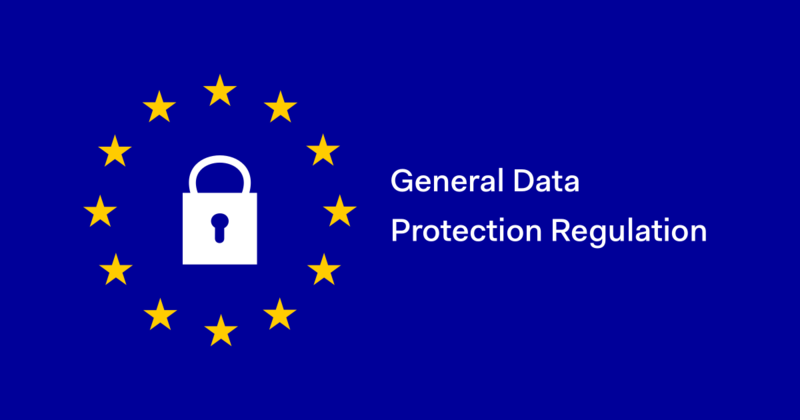 A practical, workshop introduction to GDPR - covering what you need to think about, what you need to have in place and what you will need to develop. This session will mainly be relevant for practicing Educational Psychologists, who are working independently, but may be of interest to similar professionals.